The Stropko Irrigator - an instrument used for precise control of air and/or water in any dental procedure (crown, bridge, restorative, endodontic, periodontic, surgical, implant, etc.) 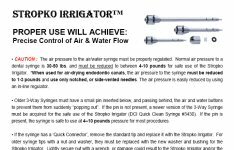 that requires irrigation or drying during the process. 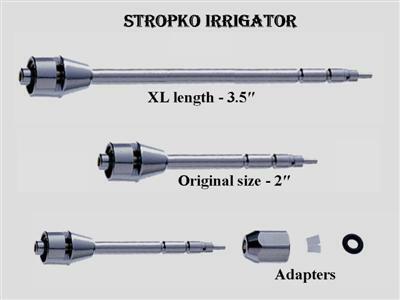 The Stropko Irrigator is especially useful when performing procedures with the Surgical Operating Microscope (SOM) when precision & control of the irrigation is essential. 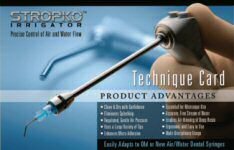 Use in every dental procedure to assure a gentle and effective stream of water and/or air for superior and efficient cleaning or drying of any surface or working area. 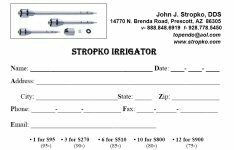 We offer three convenient ways to purchase the Stropko Irrigator: Online, Fax, and Mail below. 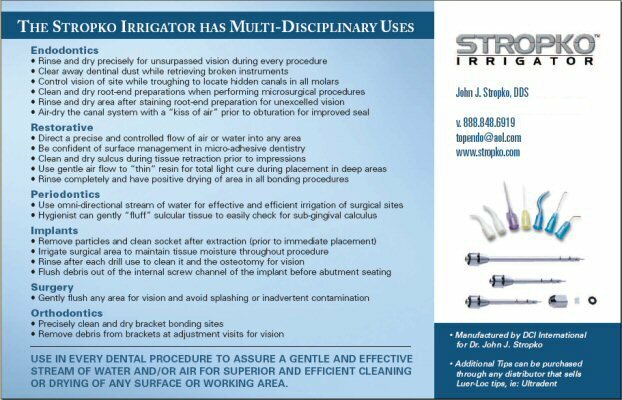 You are invited to view the Stropko Irrigator technique card, use procedure presentations, and more below. Order our products online by using the online form below. First select your shipping destination, and then add the desired items to your cart. 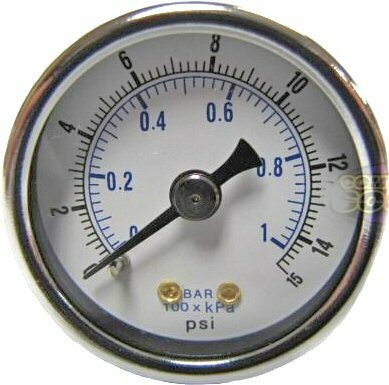 You can view your cart contents and/or checkout at any time by clicking on any of the "View Cart" links or buttons on this page. 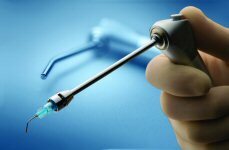 We accept all major credit cards as well as check payments. You can also order by fax or mail further below. Click image at left to view or print. 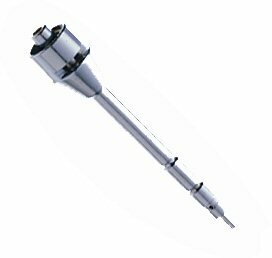 If you experience trouble, click here for an order form in Adobe PDF® format, click here for an order form in Adobe Flash® format, or click here for free viewer software. Click image at left to view, save, or print. 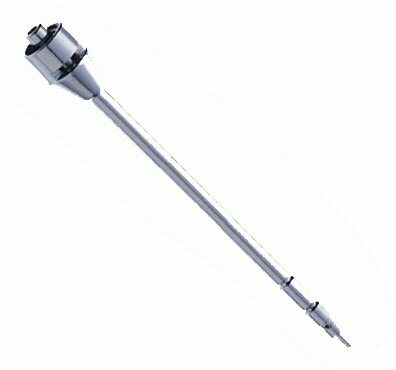 If you experience trouble, click here for an alternative version in Adobe Flash® format, or click here for free viewer software. 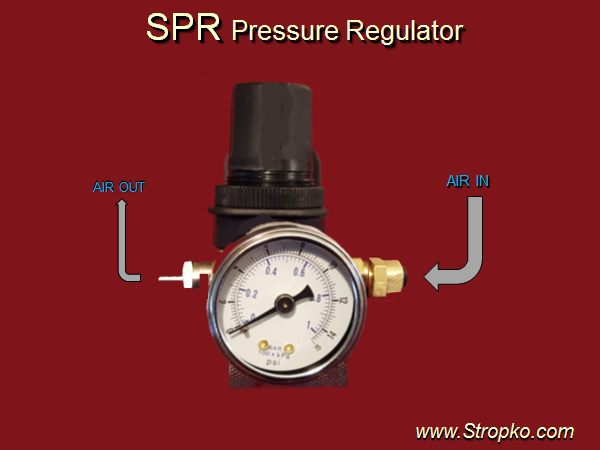 ©2019 John J. Stropko, D.D.S. All Rights Reserved. Website maintained and hosted by ezSolutions.